One of the best things about Turkish Bread is it’s versatility. Serve it as a side, offer it as an appetizer or make it the main! 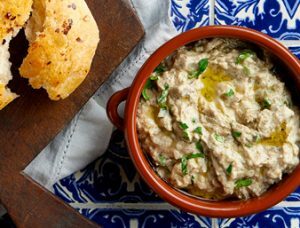 Here are some of our favourite recipes to use with Turkish Bread. Roasting your own eggplants is easier than you think and adds a fresh flavour to our Baba Ghanoush recipe. Perfect for dipping with Turkish Bread! 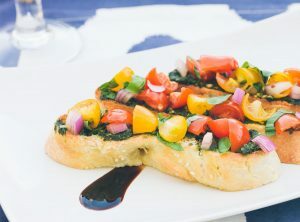 Easy, fresh and delicious, our bruschetta is a bright and delicious way to top your Turkish Bread. 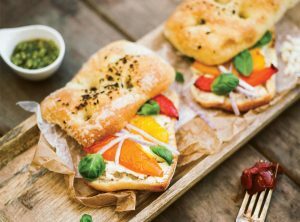 Impress your guests by roasting your own bell peppers to fill your Turkish Bread for a summer sandwich. 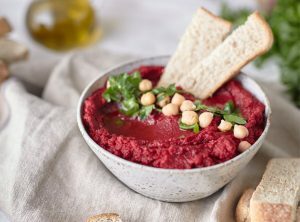 Served with our Turkish Bread or French Baguettes, the beets in this hummus create a beautiful colour that will brighten up any table and a tasty way to Dip it. 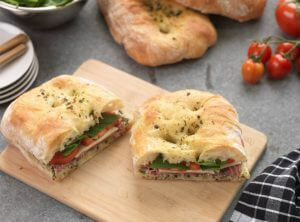 Our Turkish Bread Demi Loaves compliment the Mediterranean fillings in this refreshing sandwich in just the right size! 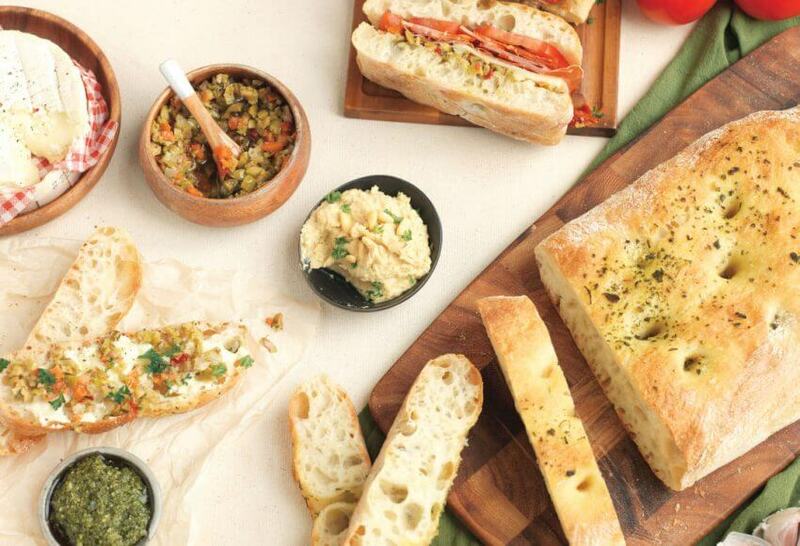 How do you like to eat your Turkish Bread? New to Turkish Bread? We’ve got an easy How to Eat Turkish guide to get you going.